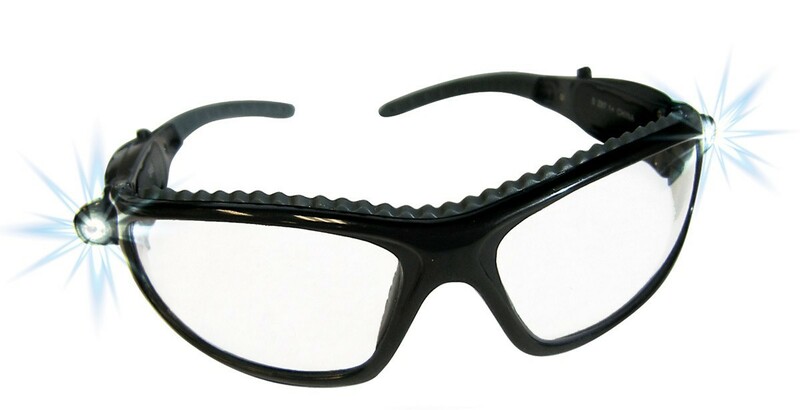 Lens and frame vented to increase air flow. 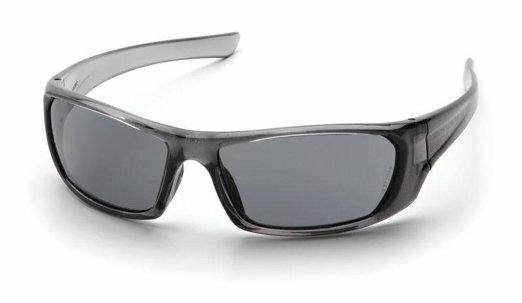 Interchangeable temples and headband included with each pair of V3G. 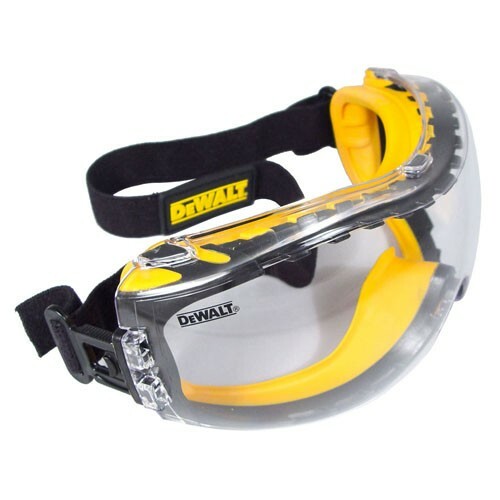 Headband and temples feature ratchet adjustment for perfect fit, features quick fit retainer. 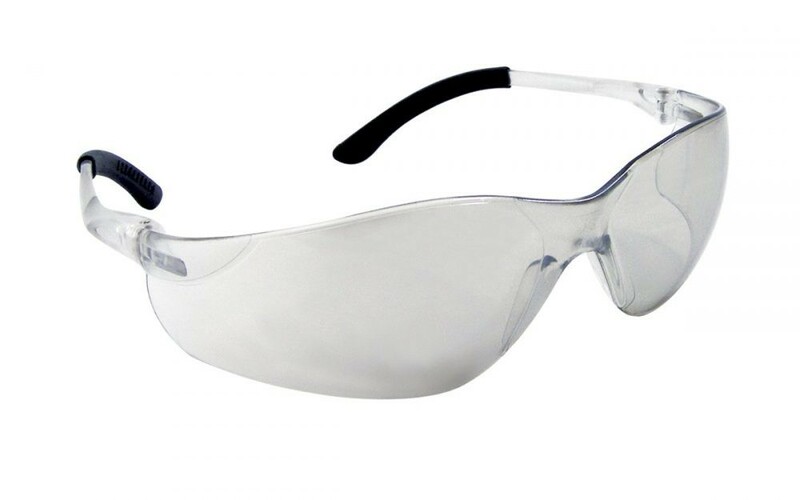 Flame resistant foam padding forms perfect seal to keep out dust and airborne particles. 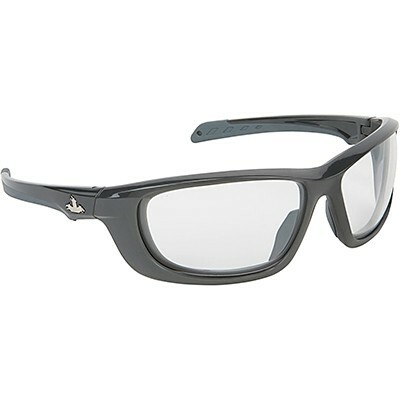 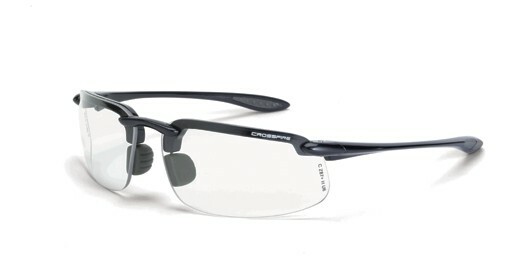 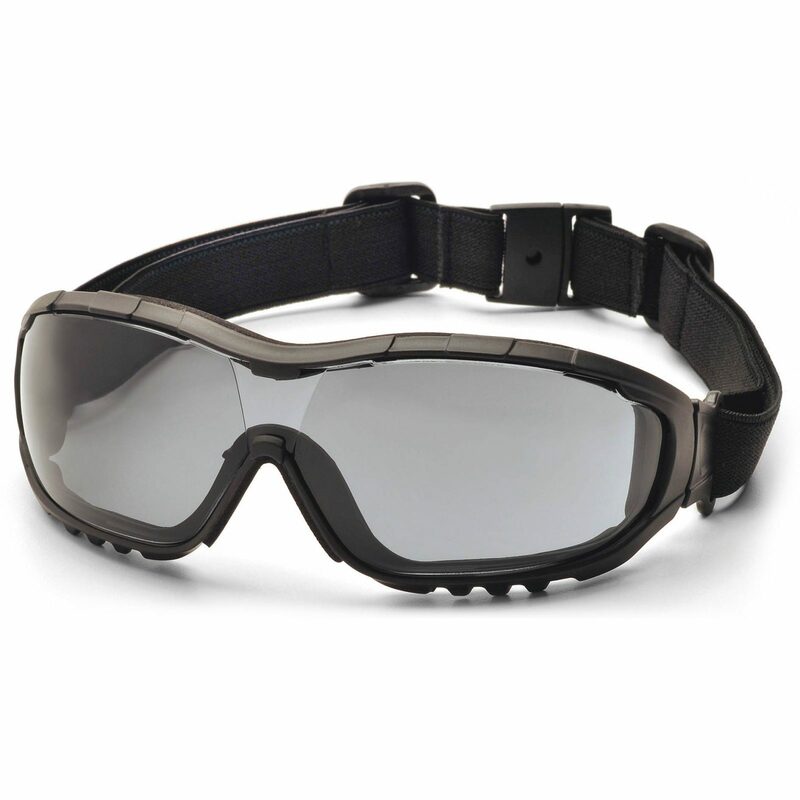 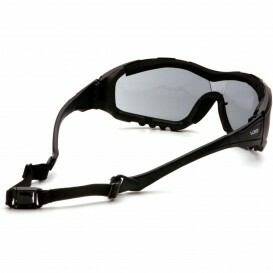 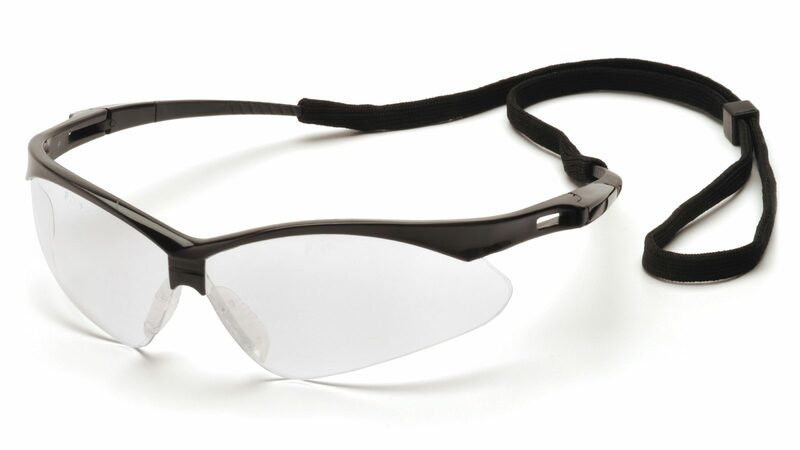 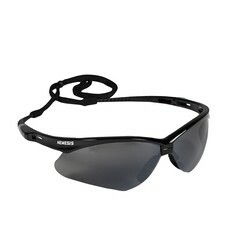 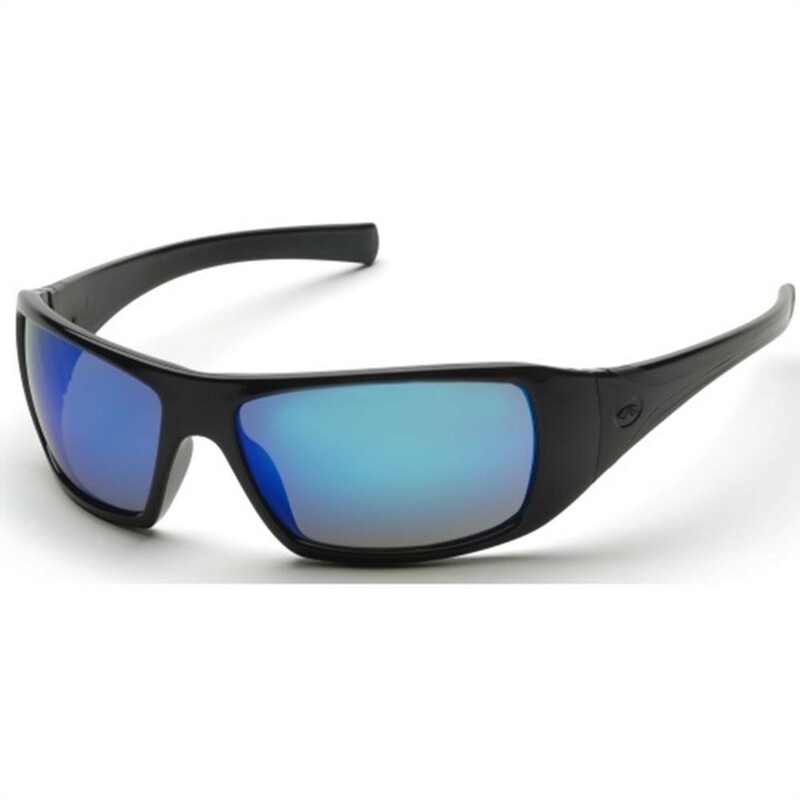 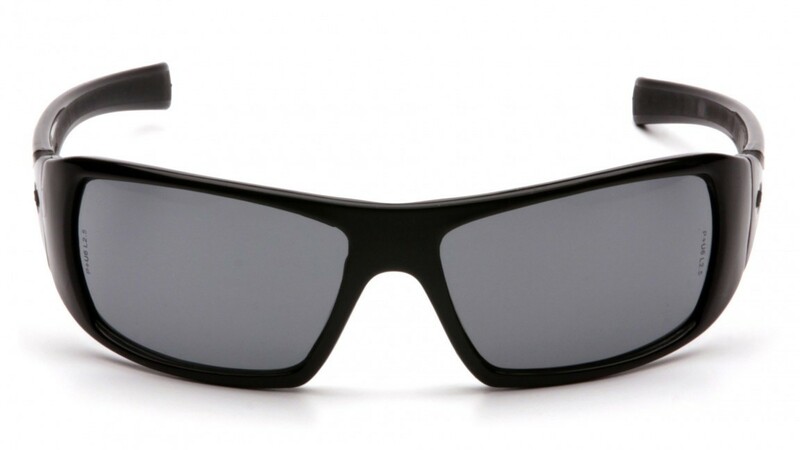 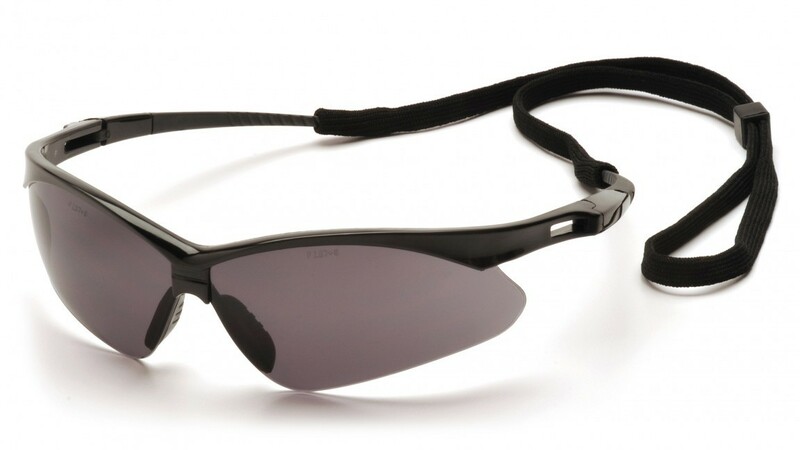 9 base curved lens provides full side protection. 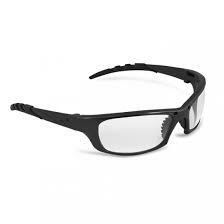 Optional V3G Rx Insert can be added to prescription models of the V3G to help with visual impairment.